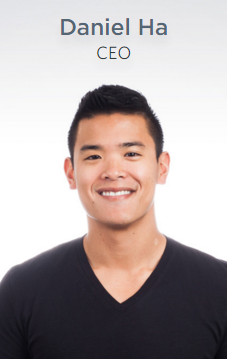 A major strength of OnePlus since its inception has been its willingness to engage with its community of users and, by this point, fans. 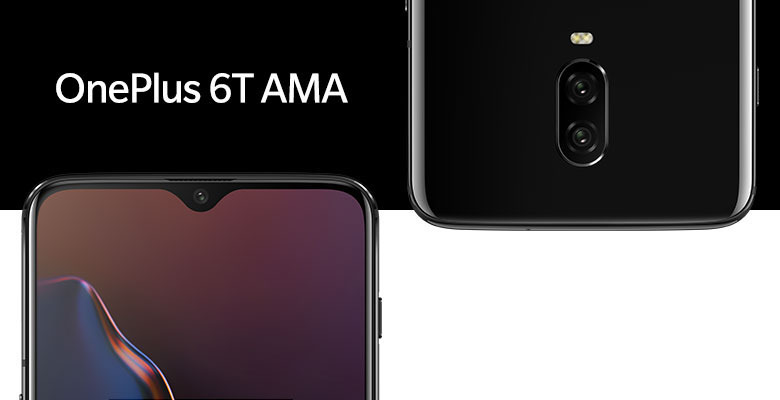 That doesn't show any sign of changing, thankfully, and in the wake of the OnePlus 6T launch, co-founder Carl Pei and his team hosted an AMA on the company's forum. 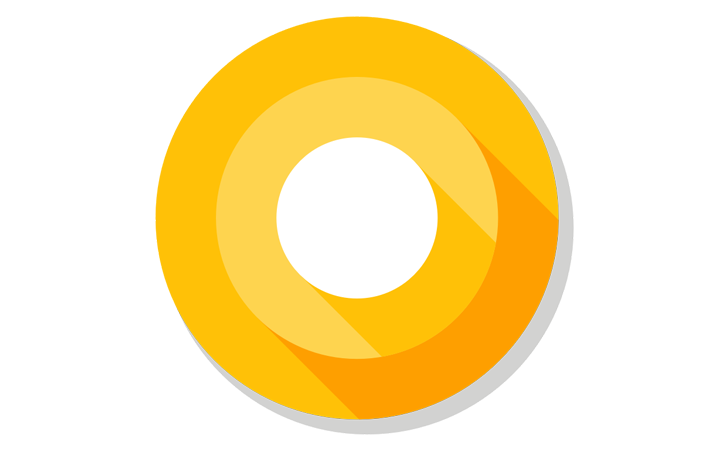 Around this time last year, Android's engineering team hosted an 'Ask Me Anything' session on Reddit, to discuss the Android O release. 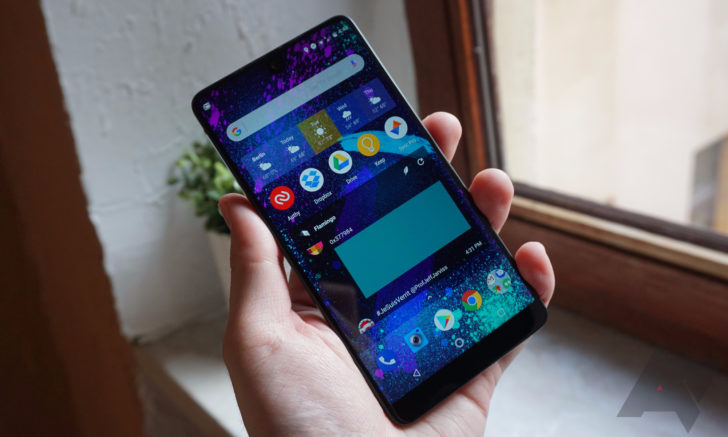 The team announced that it would be returning for what is now practically a tradition, with this AMA for questions about Android P.
Deemed just “essentially okay” by Ryan shortly after its launch, when it was still selling for $700, the Essential Phone was essentially a must-buy earlier this week, at a discounted price of $250. Bargain hunters who are only starting to get accustomed to the divisive Andy Rubin-created device may want to know the company answers questions every month on Reddit. 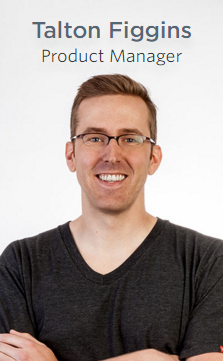 Are you an Android developer (or an aspiring one)? 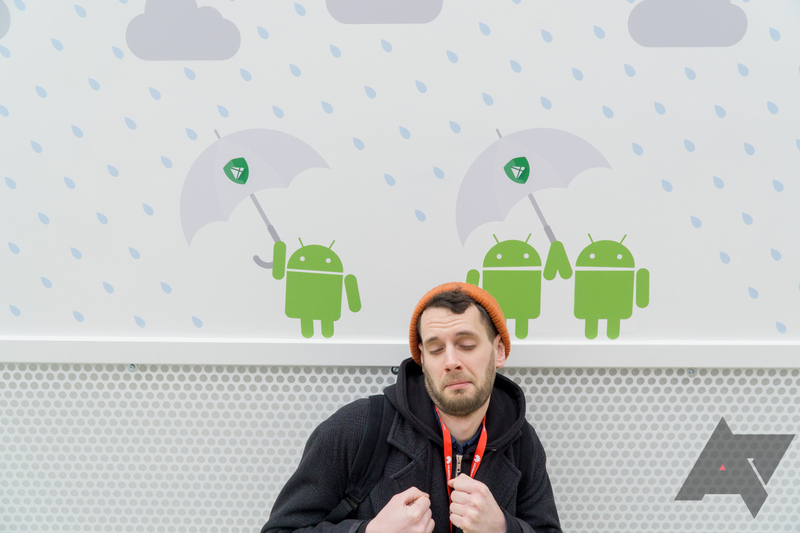 Do you have some burning questions you've been dying to ask Google's Android team? Well, there's good news for you; the Android P engineering team will be answering your questions in an r/androiddev AMA on July 19th, and you can get your questions in now. 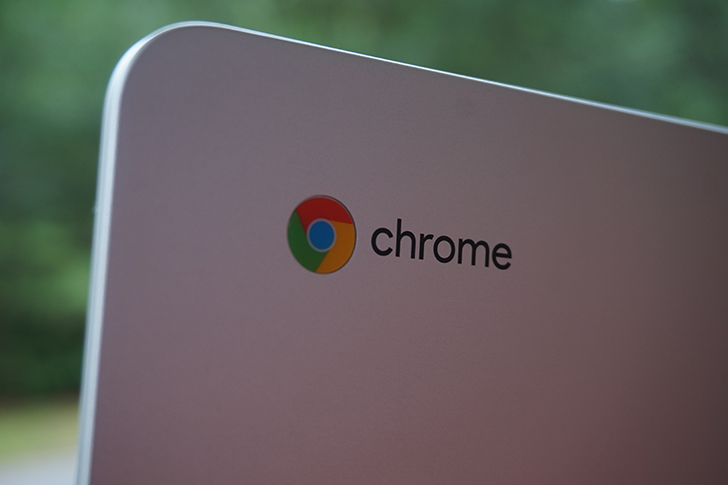 Yesterday on Reddit, members of the Google Chrome team conducted an AMA ('Ask Me Anything'). 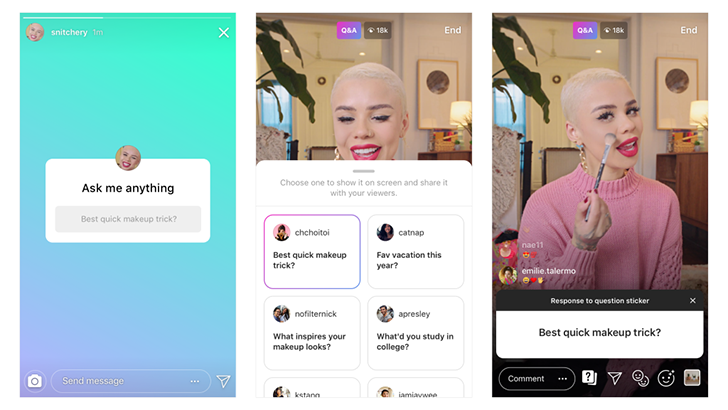 While the main focus of the AMA was about web development (it was on /r/webdev, after all), there were a few answers that both users and developers can get excited about. AMAs on reddit are a good way for tech companies to communicate with fans and potential customers and answer any concerns they may have. Of course, not all of them go well, but if you're honest and respond to important questions, it's easy enough to do. 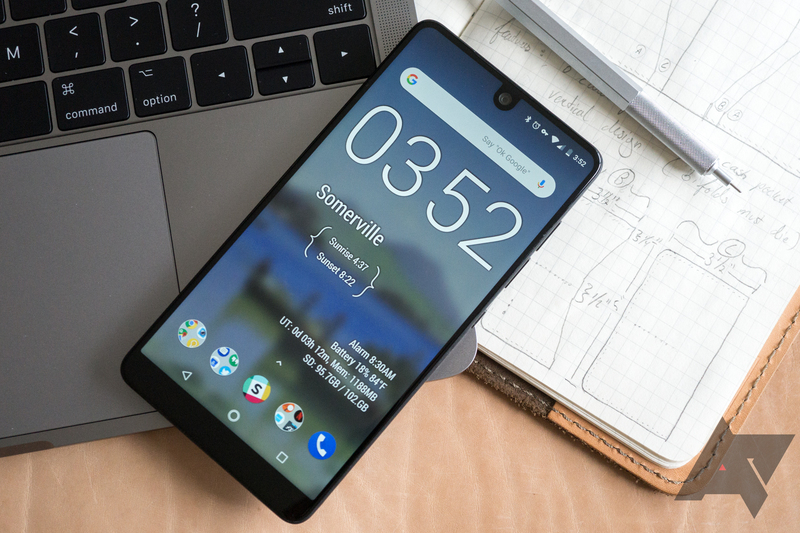 Essential may have had a couple of screw-ups in the past, but at least it did its AMA right. Here are some responses we thought deserved a spot in this recap. With a recent example of how not to do a Reddit AMA still fresh in the mind courtesy of OnePlus, yesterday was Google's turn to show us how it's done. 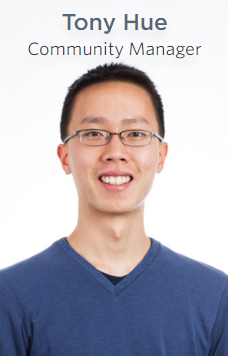 A long list of key personnel from the Android engineering team took to r/androiddev to answer questions from the community regarding the upcoming release of Android O. As you'd expect, the team remained coy about a number of things they're simply not yet allowed to speak about, but they did have some interesting things to say. Here are some of the highlights. 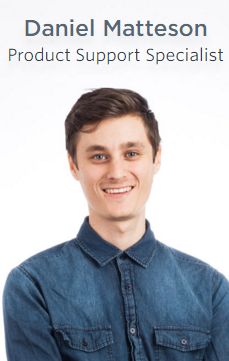 What do you like or dislike about Disqus? How can the commenting experience be improved for you and the AP community? We've made them honorary members of the AP staff for the day so that they will be easy to spot (look for the AP staff tag). Disqus has been our comment and discussion platform of choice here at Android Police for just over four years. In that time, over a million comments have been made by you, our readers. I think I can speak for the entire AP team when I say that reading comments threads on the articles we write, particularly when they are witty or insightful, is one of the highlights of this job. Disqus is the vehicle that carries these comment threads that bring us collective enjoyment, education, and sometimes frustration. We are sure that there are things that you love about Disqus, and, perhaps, some things you would like to see changed.